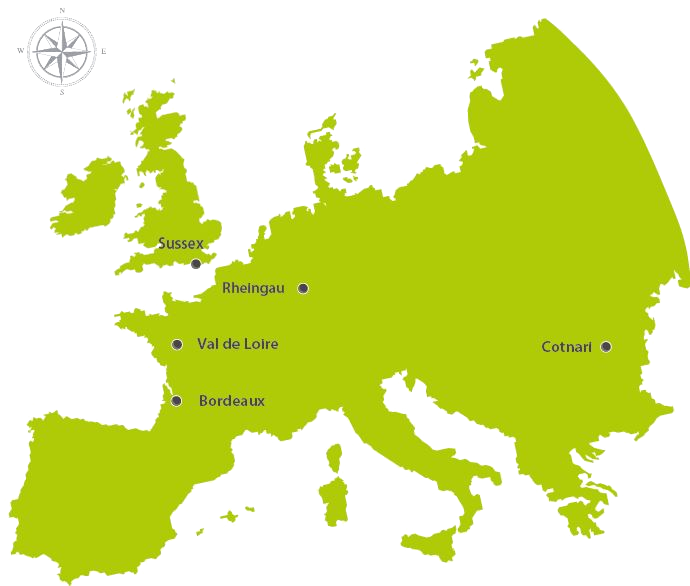 The LIFE-ADVICLIM project will develop an information network and a web platform which will allow vinegrowers in Europeans vineyards to assess the impacts of climate change on their plots, to simulate adaptation scenarios, and to measure the greenhouse gas emissions linked to their current practices. 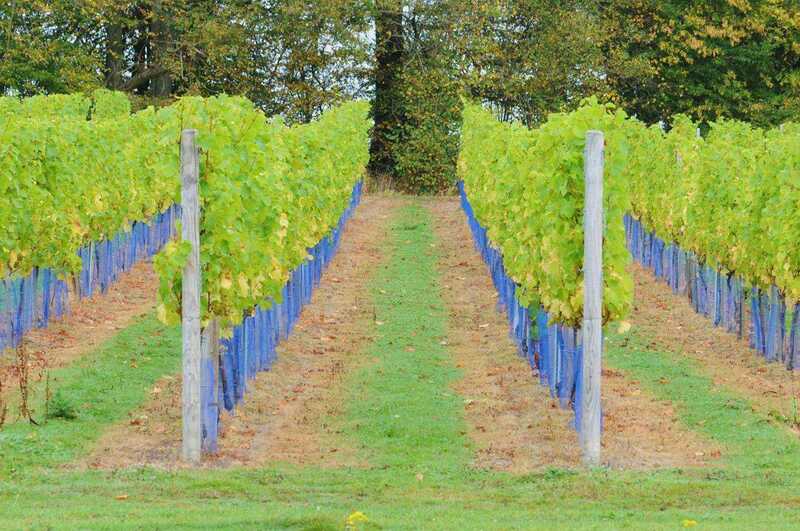 Thanks to EU Life funding, these technologies, which will be applicable to a wide range of wine-producing areas, are being tested on demonstration sites in five European vineyards regions: Cotnari, Rheingau, Bordeaux, Sussex and Val-de-Loire. 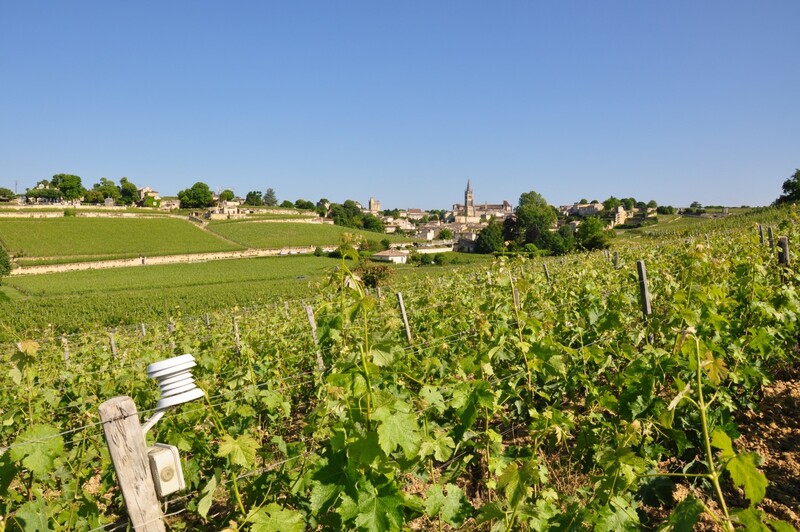 90 temperature sensors have been installed in the vineyards of Saint-Emilion & Pomerol to study the effects of temperature variations at a high level of precision. Vine growth and grape berry ripening are monitored in parallel to better understand the influence of spatial temperature variations on vine behaviour and wine quality. Vineyards in the wine-producing areas of the Coteaux du Layon and Saumur Champigny have been equipped with a network of agro-environmental monitoring devices. These two areas, producing dry or sweet white wines and red or rosé wines respectively, are representative of the contrasting landscapes and geological features of the Loire Valley. Rock Lodge Vineyard, located in West Sussex (UK) was established in 1964 and, at 8 hectares, is Plumpton College’s largest vineyard. 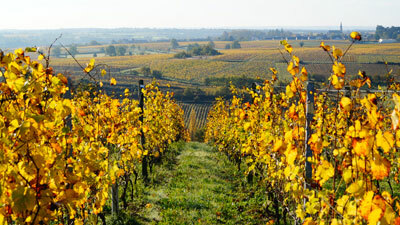 The vineyard is very representative of cool climate viticulture, hosting a range of grape varieties for the production of sparkling, white, rosé and red wines. 18 temperature sensors have been installed in this area, which are constantly monitored, along with the vines around them. 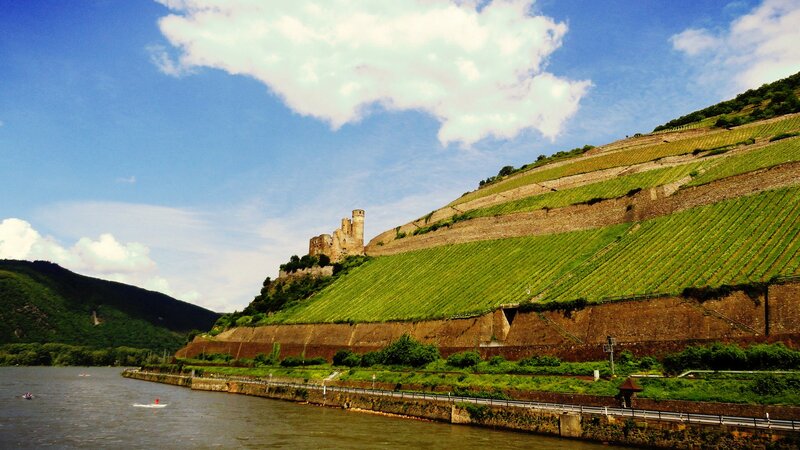 The Rheingau wine-growing region is located on the 50th parallel north and is famous for its Riesling wines. A network of agro-meteorological sensors has been installed on a steeply-sloping vineyard area, of about 175 hectares near Rüdesheim, in order to demonstrate the influence of gradient on climate and viticultural practices and their resulting impact on wine quality. 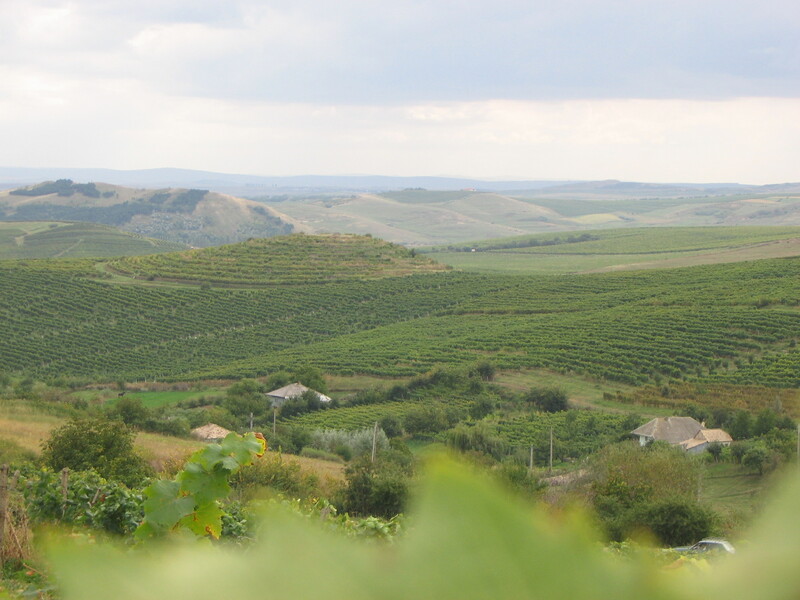 The Cotnari vineyard is located in the north-eastern part of Romania and illustrates the temperate continental climate zone within the ADVICLIM project. This area produces white wines, including the famous Grasa de Cotnari sweet botrytised wine. The spatio-temporal variation of the local thermal regime is monitored through 20 sensors installed within the vineyard area.